Do you want data to be accurate or fast? Easy to use or complete? With HIG you can have it all. We have an extensive internal collection of historical land use data spanning the entire United States and can turn around projects quickly in the format you need. We’re also used to performing complex custom research to find additional historical resources while staying within our clients’ budgets. Often environmental firms and consultants can struggle to get the level of detail they need in database reports without a lot of excess or repetitive data that takes them time to cull through. We provide very complete database reports that provide just the level of detail you’re looking for. In addition, we can create custom templates for your database reports so that you get only the data you need based on your scope of work. 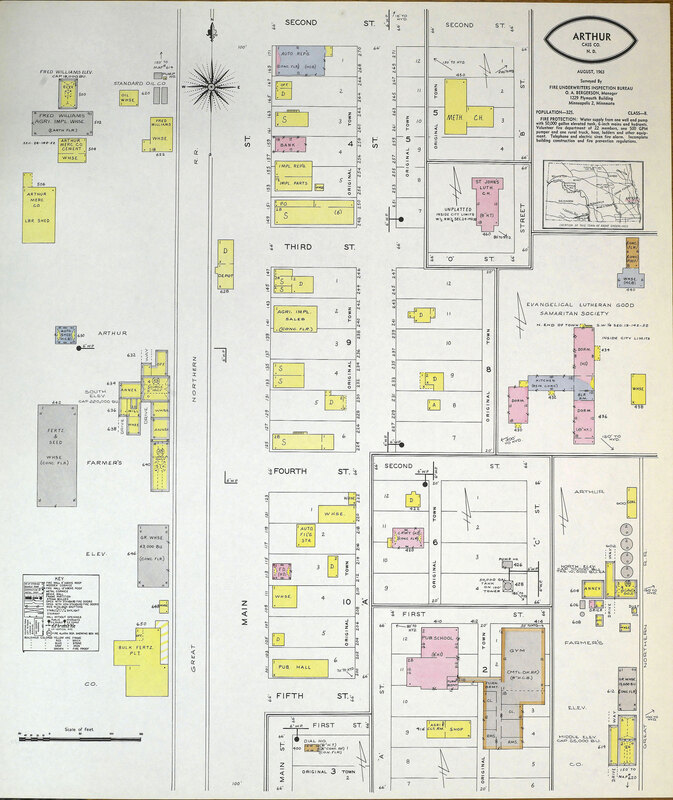 Have you seen our new color fire insurance maps from the Library of Congress? 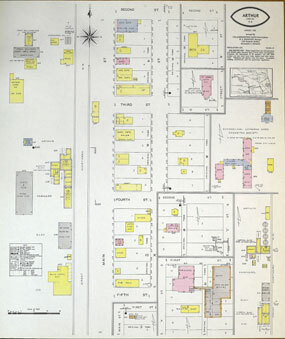 We now have color scans we created from the fire insurance map (FIM) collection held by the Library of Congress. Throughout 2015 we will continue to add these digital, color FIMs to our existing collection and make them available electronically to our customers when they order our FIM product tailored for environmental site assessments, transaction screens, RSRA reports and other environmental risk assessment reports. We can provide complete sets of maps in a variety of formats to use in area-wide brownfield assessments, large scale redevelopment projects, environmental investigations and remediation projects, historical structure research and a variety of other research projects. Because digital FIMs from other environmental data providers were not scanned in color, details can be missing including information about potential sources of contamination. These critical notations are often obscured or missing on these lower resolution, black and white scans. The colors on the original maps were “translated” to either black or white during the era of black and white scanning. This caused portions of these maps to appear either all white, all black, or highly pixelated. This can prevent your ability to see text and symbols, especially those inside building footprints. The newly scanned color maps available from HIG will include all the information on the original maps. Complete and easy to read map text, notations and symbols will make your FIM review go faster. Using these maps will also reduce your risk of missing recognized environmental conditions or other concerns that could cause problems for the planned future use of the property. We don’t limit our historical maps to just the traditional Sanborn maps. 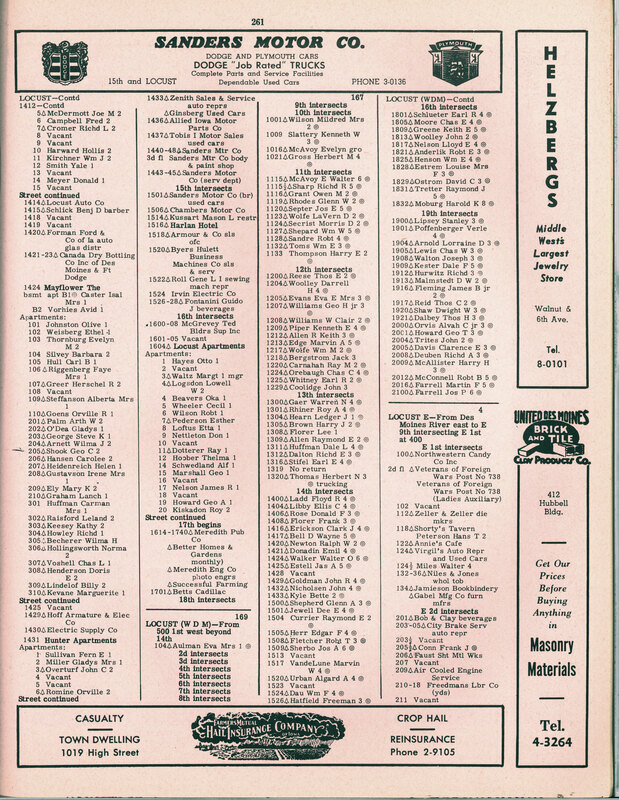 Our historic map collection includes high resolution, digital historic maps from a wide range of publishers, including FIMs published by Fischer, Rascher, Hopkins, Foote, Robinson, Fire Insurance Inspection Bureau and others. Our FIM collection is an essential resource for environmental professionals and engineers who are looking to identify risks. Our maps are also free of copyright restrictions, giving you the ability to easily use the PDF files in reports. Use our georeferenced maps to create historical land use GIS layers and to create site investigation plans to assess historical locations of hazardous material use, storage or disposal. 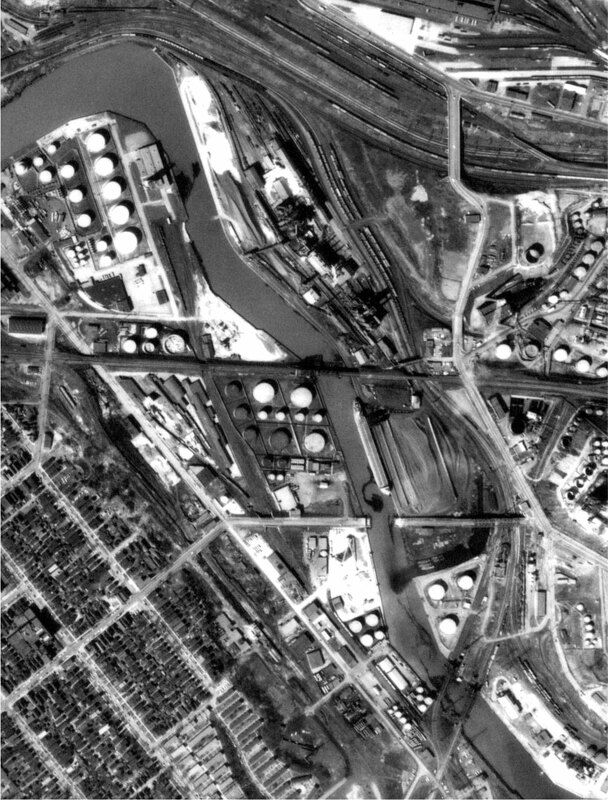 Full color, georeferenced fire insurance maps provided by HIG can be used as an additional resource when creating brownfield inventories. You will be able to integrate these high resolution, color maps into your current GIS system without having to travel to a remote location in an attempt to obtain high quality copies of the original maps. 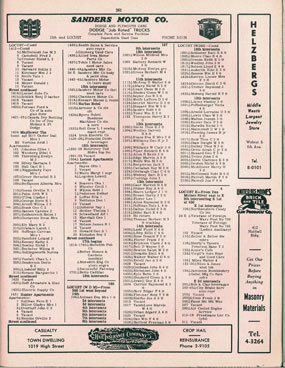 To read more about our map scanning project, visit our Library of Congress Digital Map Project page. Or if you have questions about a specific area or project, please call us at 952-253-2004 or email us at orders@historicalinfo.com for more information.